Crystal Flower Shop has been In business for over 30 years thanks to our loyal customers and referrals. Our Real Floris location on Kedzie Avenue in Chicago happily delivers flowers to the greater Chicago IL area. Morningsideflorist.com provides you, the customer, with direct access to Chicago's best floral services, including design and delivery for a wide variety of occasions. If you do not find the flowers you need online, or have questions about our flower delivery services in the Chicago area, please call us at 800-444-0037 or 773-247-6117 for personal service. We guarantee our flowers... and you are welcome to stop by our real flower shop in Chicago anytime during business hours. 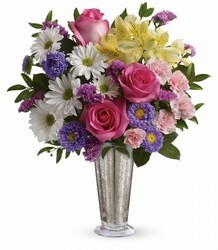 Crystal Flower Shop delivers flowers in the greater Chicago, Illinois area and it's surroundings. Daily deliveries and same day flower delivery available in Chicago to all 150 suburbs for orders placed before 10:30m, CST. 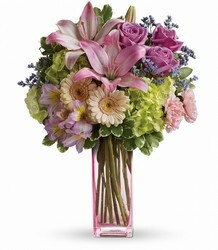 We offer Chicago's largest retail selection of flowers. We only buy from the highest quality sources throughout the world. 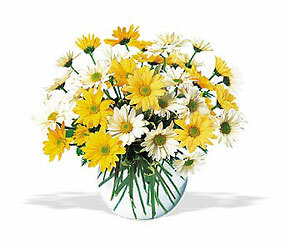 Crystal Flower Shop is committed to bringing you the highest quality flowers and plants available. Fresh flowers are received daily - giving you only the finest quality and freshness. Chicago , officially the City of Chicago, is the third most populous city in the United States. With over 2.7 million residents, it is also the most populous city in both the state of Illinois and the Midwestern United States. It is the county seat of Cook County. The Chicago metropolitan area, often referred to as Chicagoland, has nearly 10 million people and is the third-largest in the United States. Chicago has often been called a global architecture capital and is considered one of the most important business centers in the world. 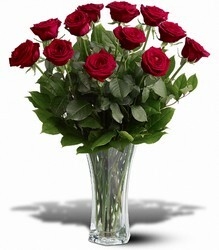 Shop for flowers for delivery in Chicago, IL today! Crystal Flower Shop is proud to have served Chicago for over 30 years. Buy Flowers in Chicago Online or call our Chicago Florist today.